The latest and sweetest Android OS i.e. Nougat is now about to get delivered to different Company Devices. HTC, SONY and Motorola have already posted the road-map of Nougat update for their devices. 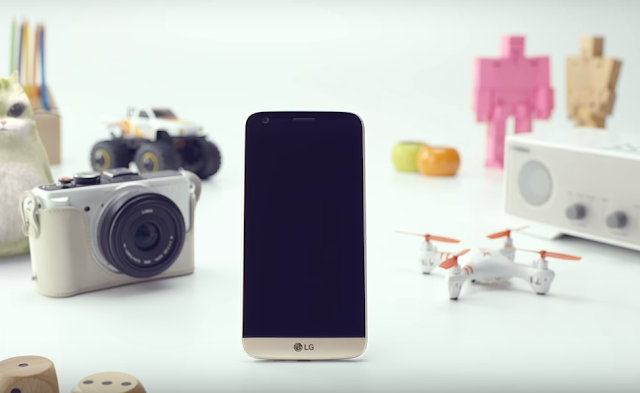 Now Australian carrier Optus has confirmed that LG is going to rollout Android 7.0 Nougat update for LG G5 in November. Since this is a carrier-branded G5, the unlocked version of the smartphone might get the Android 7.0 Nougat update slightly earlier.